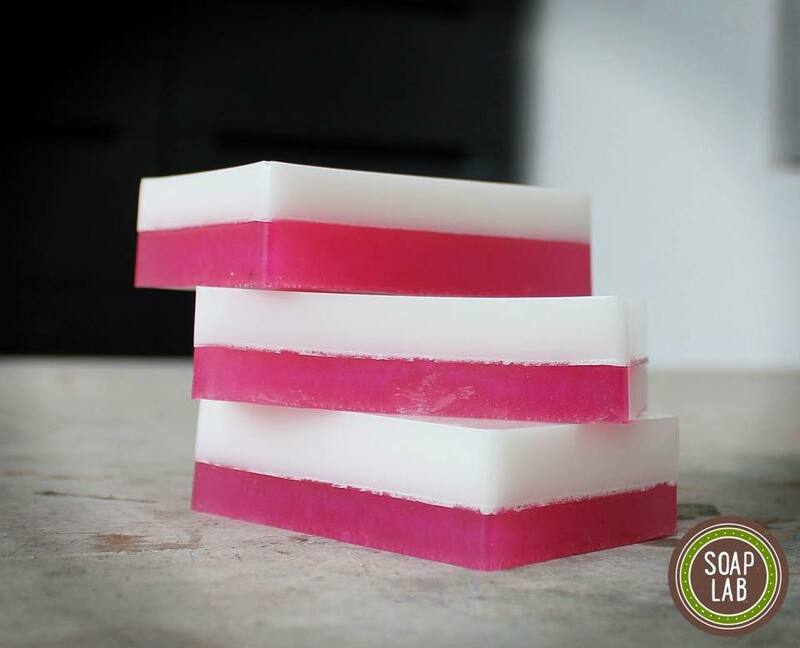 SoapLab Malaysia: Eww.. What happened to my Glycerin Soap?? Why is it sweating? Eww.. What happened to my Glycerin Soap?? Why is it sweating? Did you ever came across this situation where you had just purchased your soap from the bazaar, looked and smelled all awesome in its plastic wrapping, made your skin feel really good when you used it the first time and dang! second day you see this little tiny droplets around your soap. You got scared, you started doubting the seller you purchase from, you threw the soap away thinking its hazardous and promised yourself not to purchase from the seller again, then bought another soap from another seller and the same thing happened! WTH! Whats happening to my soap?? Well if you went through any of this, don't worry! You soap is actually ok and is still in good condition. All you had experienced was actually a condition called "glycerin sweat" which is quite common with melt and pour soap. The reason this happens is because when melt and pour soap is produced, (yap done it before but its so tedious decided to outsource it:-)) you put a lot of glycerin in it to make the soap transparent. Sometimes up to 20-50%! Thats a lot of glycerin in that tiny soap! Glycerin is actually a humectant where its job is to absorb moisture from the surrounding and therefore when you bath with glycerin soap, its suppose to stick to the surface of your skin and absorb moisture from the surrounding eventually keeps your skin well hydrated. However, due to our humid weather, you soap when exposed to the air, will also absorb water from the surrounding resulting in glycerin sweat. So what can you do to reduce this? P/S: This sweating only happens to melt and pour soap and need sot be wrapped in plastic at all time. It doesn't apply to Cold Process soap and Hot Process Soap. For these soap make sure you pack it in a way it can breathe. Do not cling wrap your CP or HP Soap as it will shrink in size in long run.